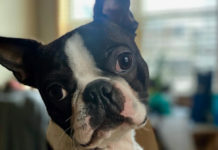 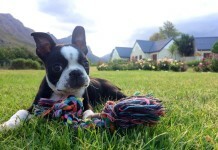 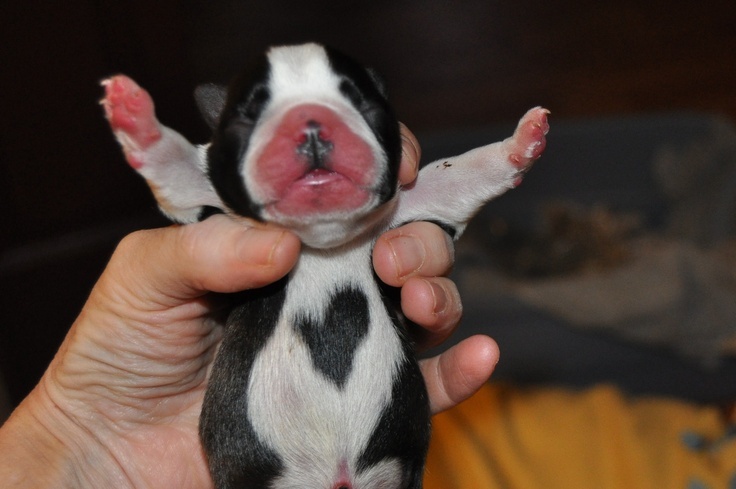 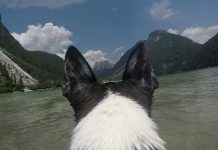 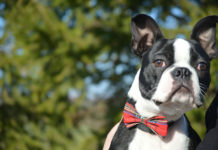 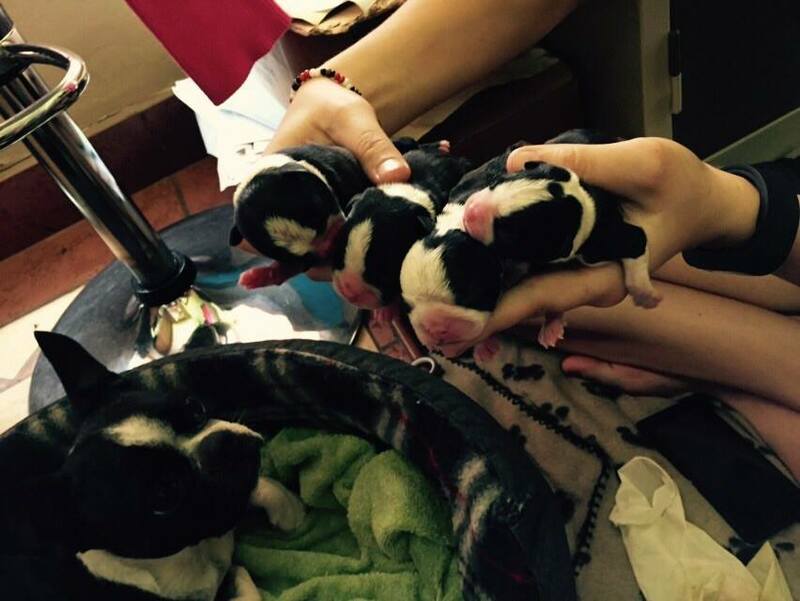 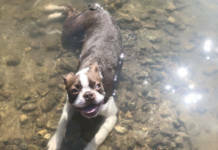 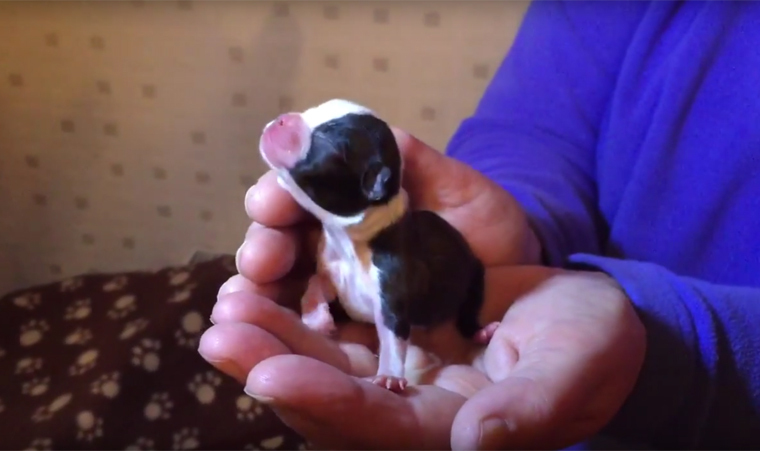 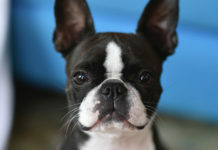 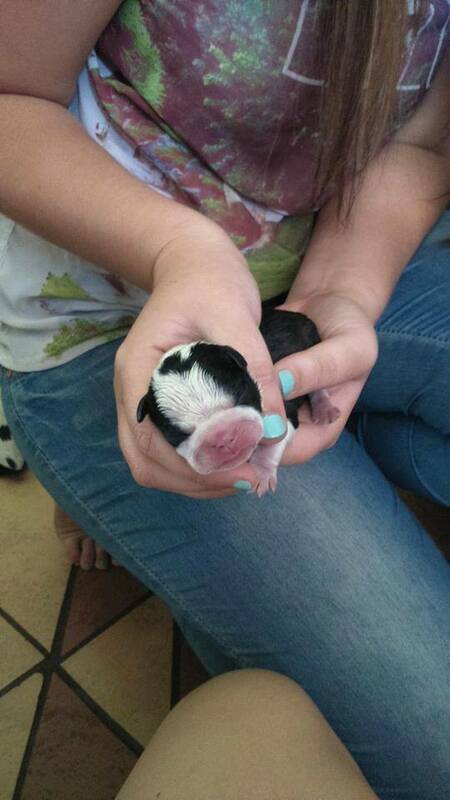 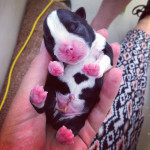 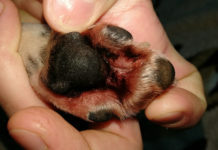 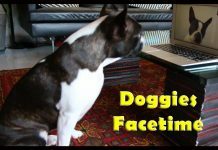 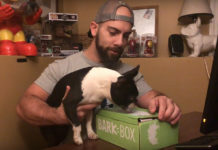 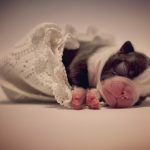 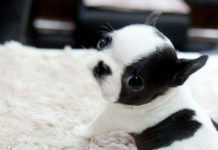 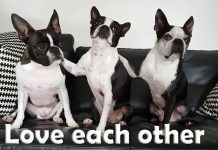 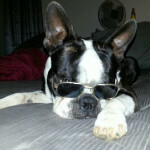 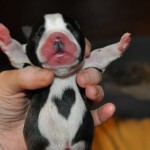 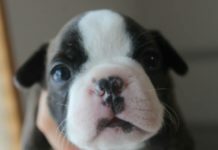 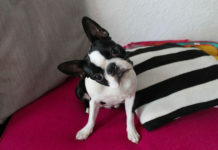 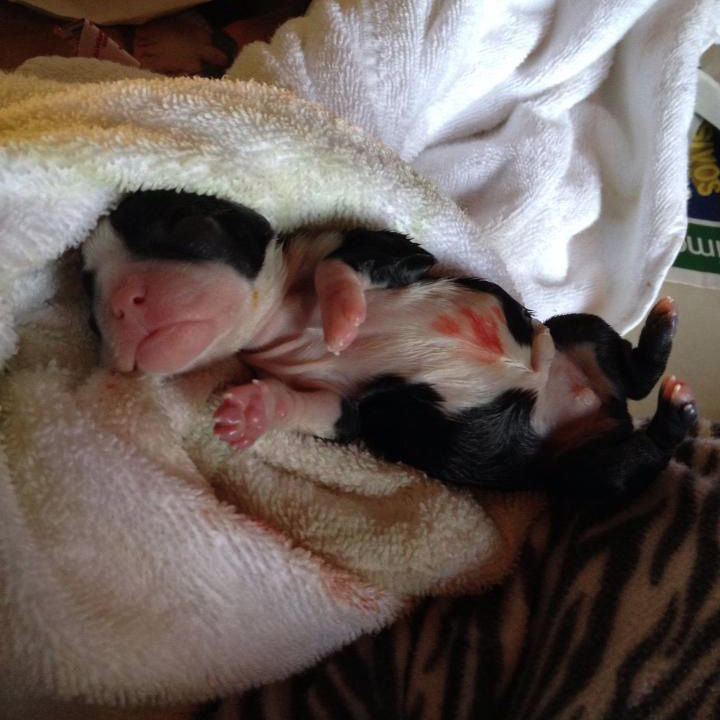 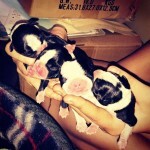 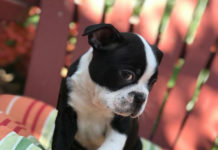 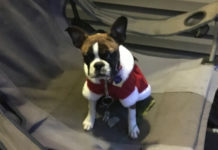 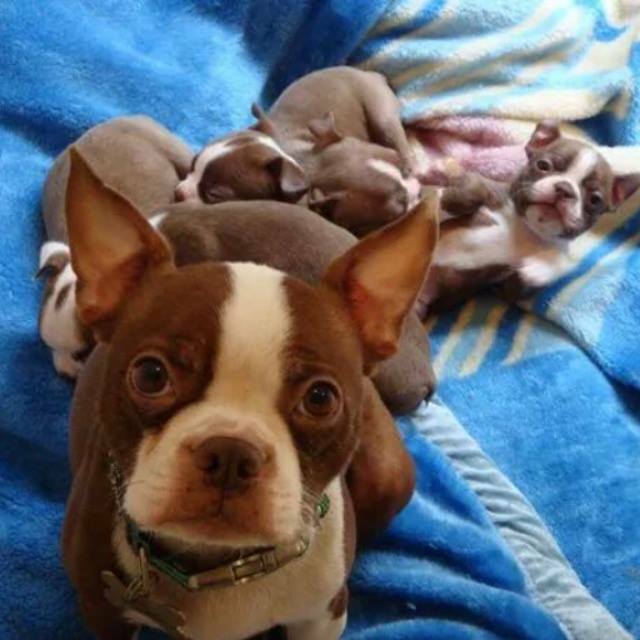 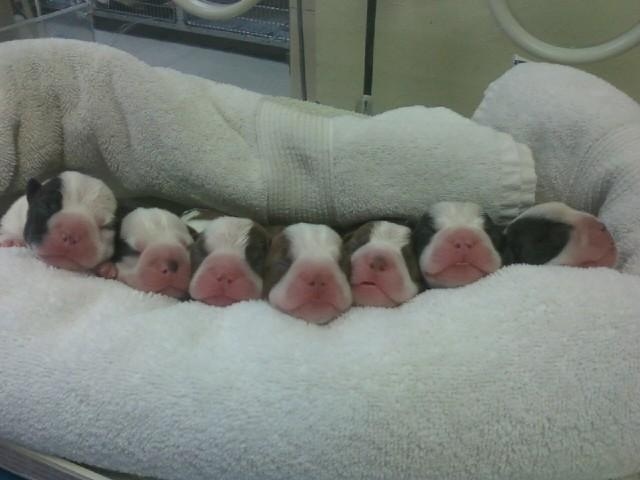 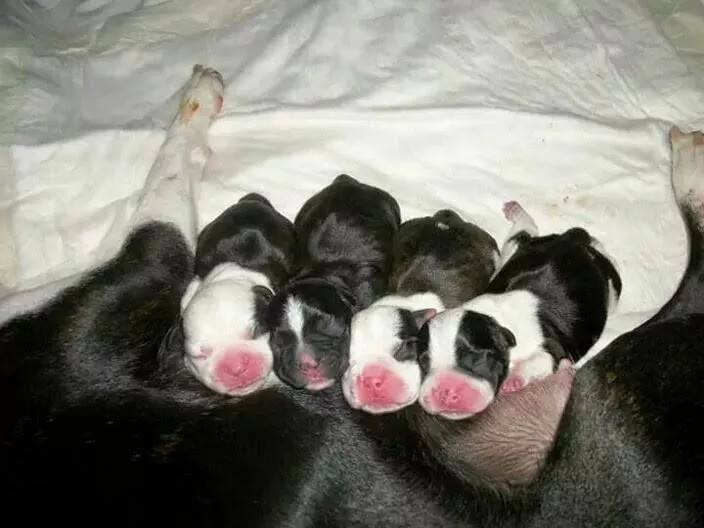 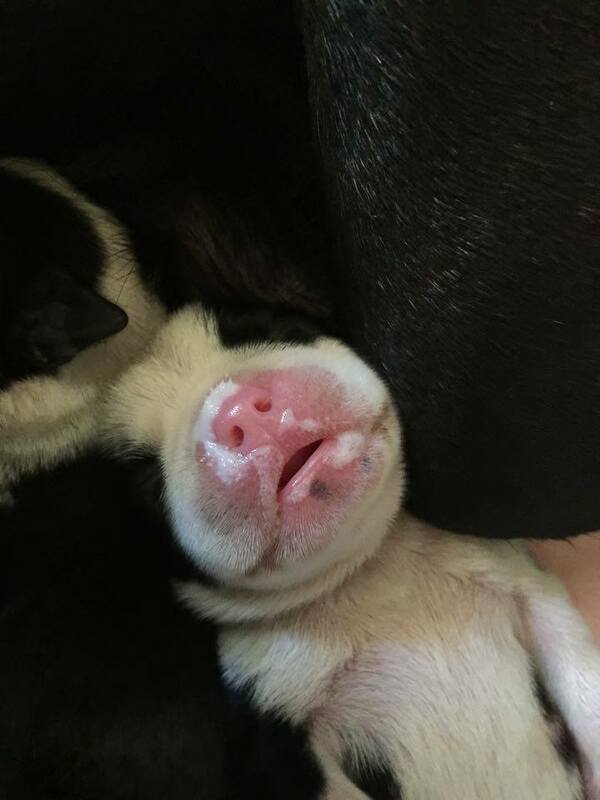 The cutest pictures of newborn Boston Terrier puppies were selected and posted in this page! 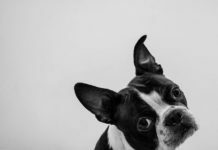 Go at the Bottom of the page to Join the Discussion and leave your comments! 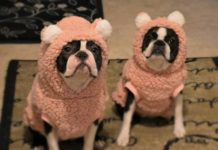 You can also send your own photos!